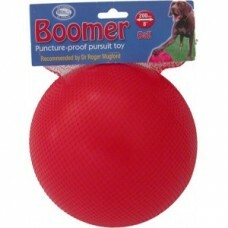 The Boomer Ball is the perfect durable, hard wearing toy. It is virtually indestructible and is idea.. 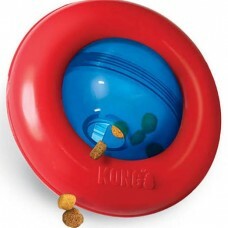 The new KONG Gyro is sure to entertain, with an irresistible ‘roll and flip’ action that entices and..